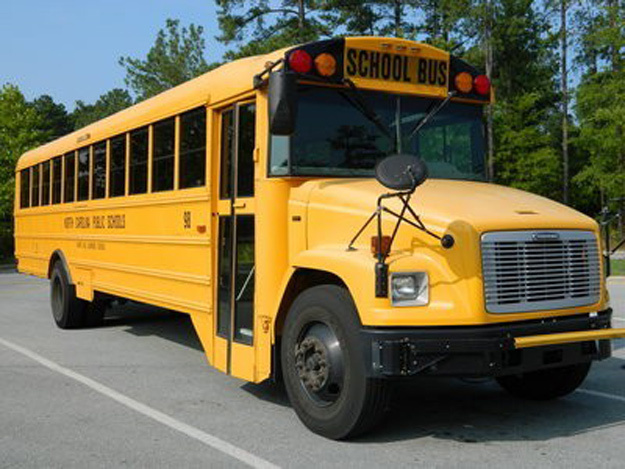 Chapel Hill-Carrboro City Schools, like many school districts across the state, is facing a shortage of bus drivers. Director of Transportation Brad Johnson said Chapel Hill and Carrboro’s public schools are 14 drivers short of being fully staffed. Less routes means longer rides for students, Johnson said. Besides cutting routes, Johnson’s department has been coping with the shortage by using office staff as drivers. New drivers are eligible for a signing bonus of $500 after 90 days of employment. Another $250 bonus is activated for perfect attendance at the end of each semester. According to the job listing online, drivers earn $14.92 an hour. Prospective school bus drivers only need a good driving record and a valid license, Johnson said. Training for a commercial license is provided through the school system. More information about the position will be available at the upcoming Chapel Hill-Carrboro City schools job fair this Saturday April 13 at Carrboro High School.